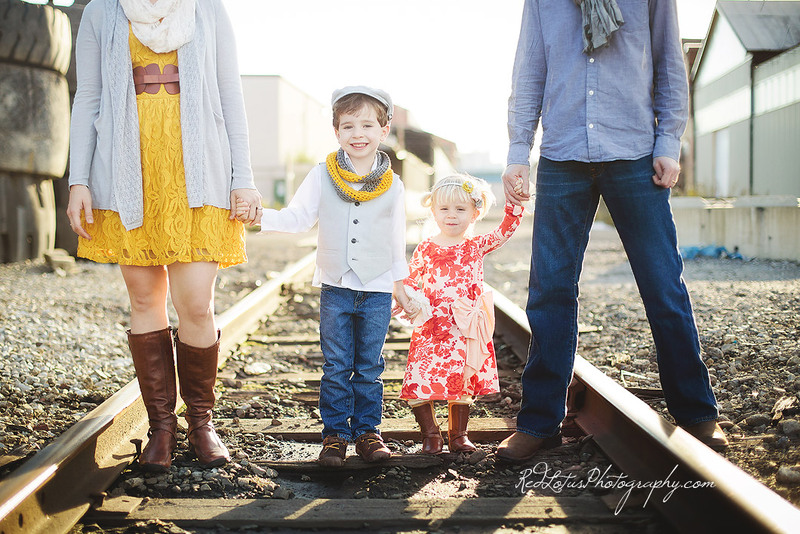 One of my favorite families are back again with another awesome photo session! Last time we did a beautiful shoot in the country amongst rolling hills and fields of flowers; this time we decided to do something completely opposite, and embraced all the gritty urban splendor that Pittsburgh has to offer. 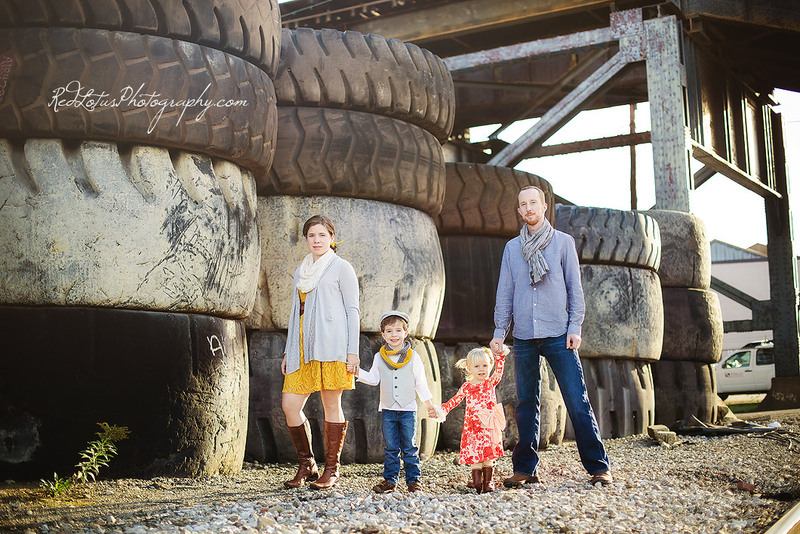 I think that the clothing that Tanya coordinated for her family really complimented the urban/industrial setting, with the fun colors, textures, layers, and accessories–all the things that photographers dream that their clients will wear. Such a cool and fun family to work with! I really had a lot of fun with this session. 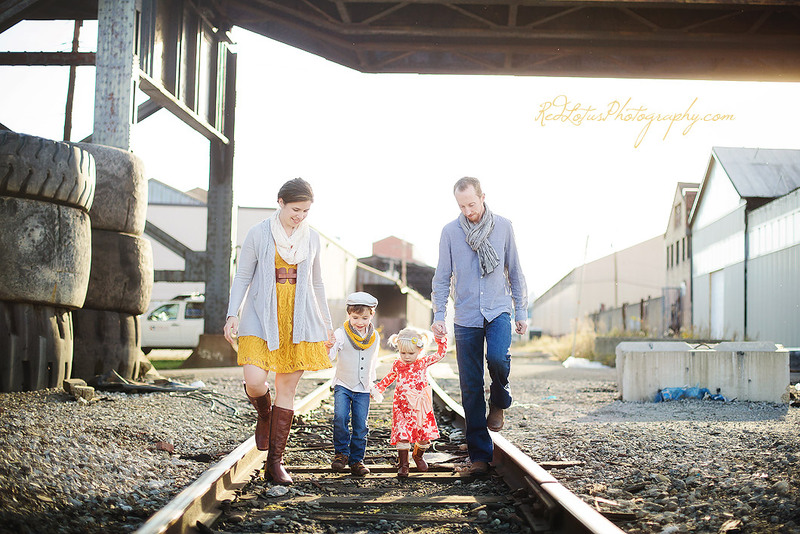 If you are thinking about having a family photo session and like the idea of doing something unique, I think a Pittsburgh urban photo shoot is a great way to go. 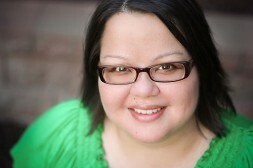 Ready to schedule your own photo shoot? Contact me today! Where to shop: Tanya found awesome clothes for her family from the following places: Anthropologie (mom), H&M (dad), Janie and Jack (boy), and Persnickity Clothing (girl). Handmade scarves from etsy. Katia - I LOVE IT!! !Know all these places and you still make them look different. I love the lighting on this session, so warm and beautiful! Sandy, you are great! Becky - WOW! These are all such gorgeous shots!